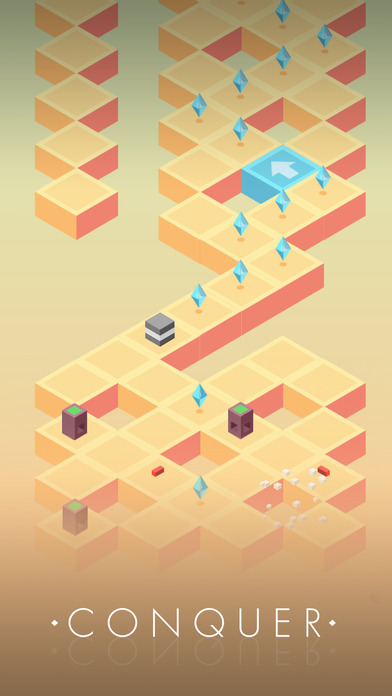 Guide your cube up as far as you can go, stay on the path while avoiding traps and crazy obstacles such as spikes, buzzsaws, lasers and more! 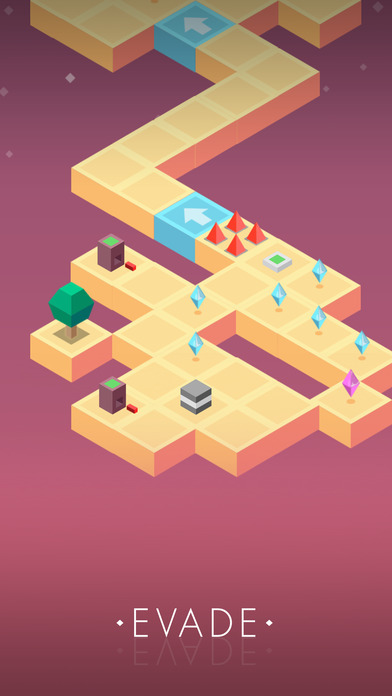 Activate switches and clone yourself to collect double the amount of gems! 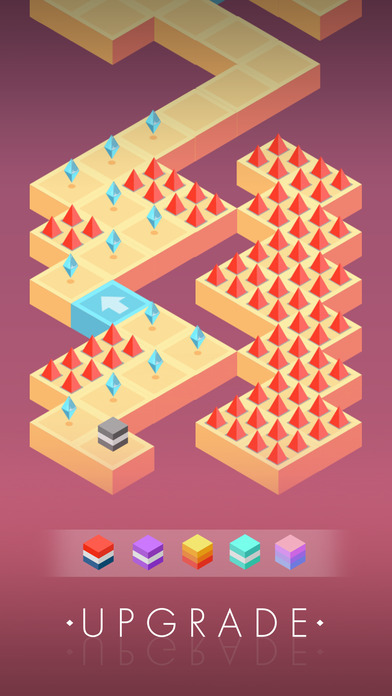 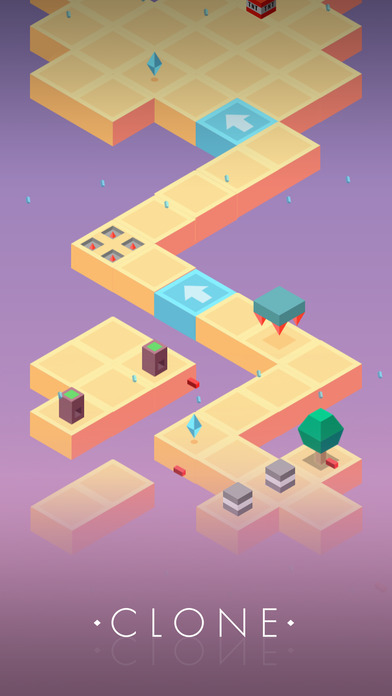 Can you navigate Desire Path and reach the top of the leaderboard? 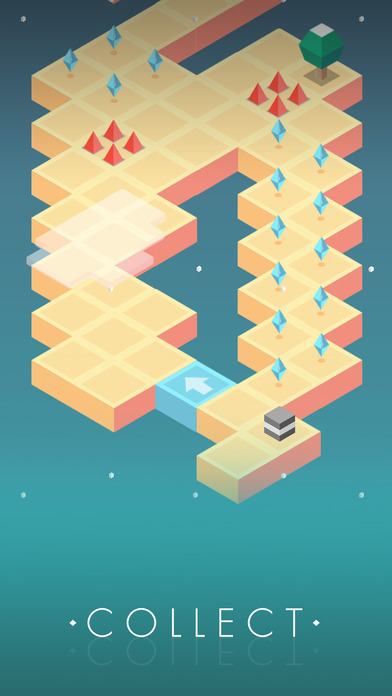 i like to make game.